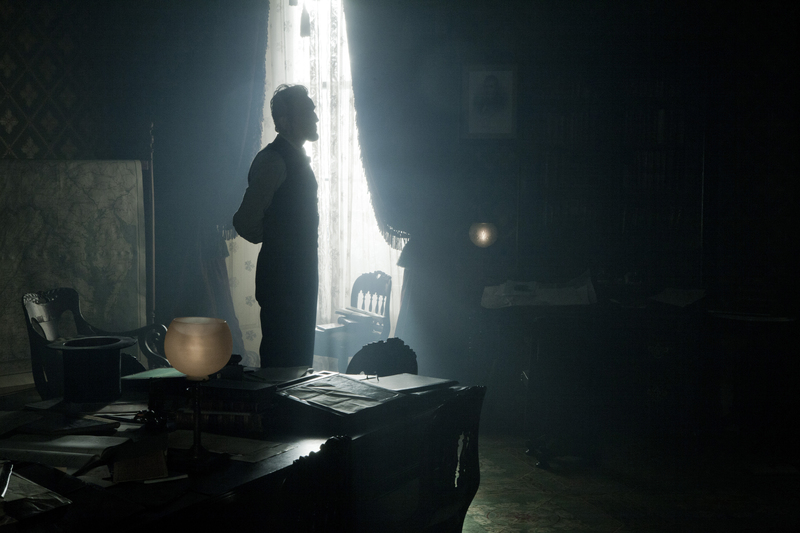 While waiting for the news whether or not the 13th amendment has passed Lincoln stands in his dim office—with backlight raying in from curtained window. The scene brings to mind the interior of Dorothy’s house just after it’s fallen from the tornado into Munchkinland. Despite many TV broadcasts in black and white, the Kansas scenes in WOO were actually filmed in muted sepias… a silent, dusty, ‘air of grayness’. Here Steven implies the hopelessness of the president’s crusade in the political climate of his era. 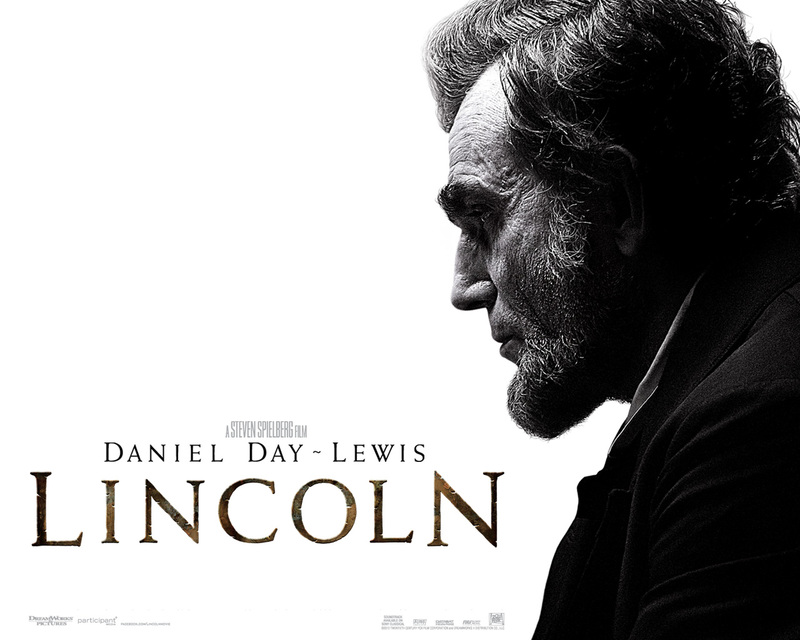 Perhaps that silhouette also foreshadows his demise. For sepia, see Schindler’s List. For air of grayness, see War Horse, E.T., Joe vs the Volcano, Twister, Twilight Zone the Movie, Kick the Can episode.